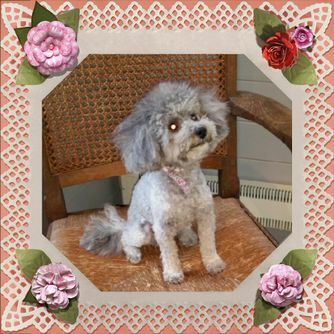 I’m Lisa, a skilled dog groomer and the proprietor of The Mountsorrel Groom Room. 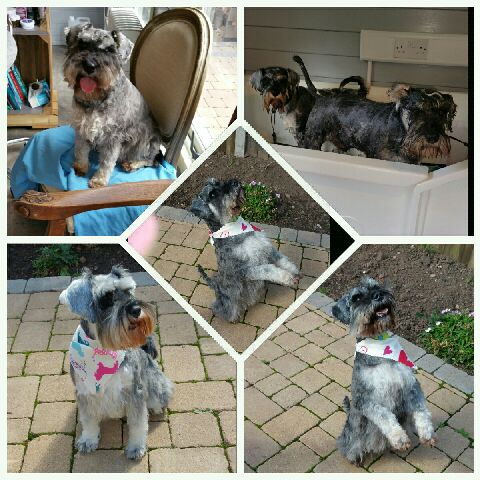 I started my dog grooming career in 2014. 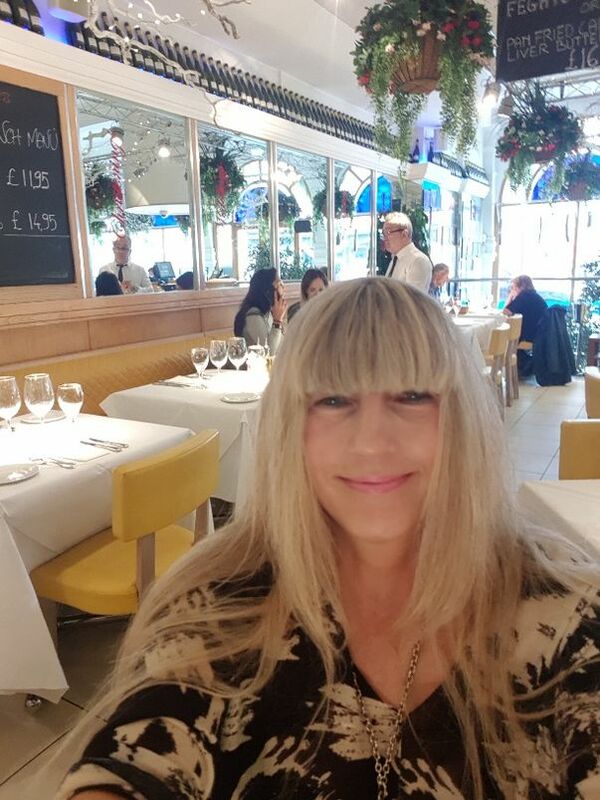 I was taught the profession by Denise Westbrook, who is renowned in the UK for her dog grooming abilities. Denise competes throughout the country in dog grooming competitions, and even won the title of “Dog Groomer of the Year” at Crufts 2016. For me, pet grooming is more than just a job. It’s a real passion. I absolutely love the work that I perform. My enthusiasm for caring for animals is reflected in every aspect of the services I offer. I possess City and Guilds Institute Level 3 certification. My passes were with merits and distinctions in grooming, as well as the health and safety of dogs. I also completed and passed an intensive 6-week course that covered all aspects of dog grooming. I simply can't wait to get to know both you and your pet. My one-to-one services are tailored entirely to the unique needs of your beloved animal. What’s more, I don’t use cages. Because I only tend to a single pet at a time, there are no dogs waiting around to be picked up or groomed – unless, of course, you have more than 1 pet. 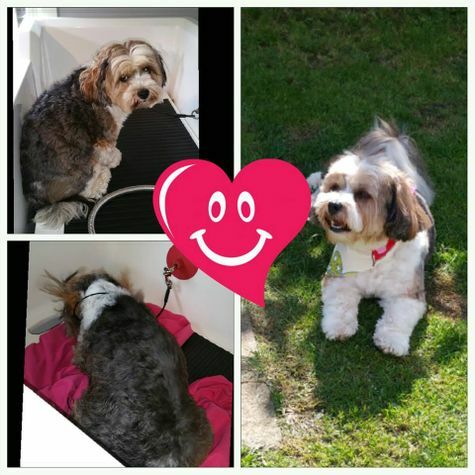 At The Mountsorrel Groom Room, I want your furry friend to have a happy, positive experience in a warm, safe environment. Meanwhile, I want you, my customer, to enjoy the peace of mind that comes from knowing your pooch is being taken care of by a trained professional. Contact me today, in Loughborough, Leicestershire, to schedule the services of a skilled dog groomer.